Using the auction method to buy or sell heavy equipment is a wise decision. 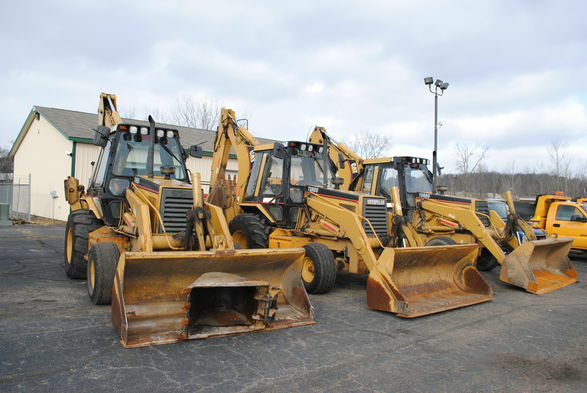 Municipal backhoes sold at a 2015 M & W auction. If you are looking to sell that one piece of unused equipment or it’s time to liquidate the business, you can trust Vander Kolk Auction and Appraisal to sell your heavy equipment. 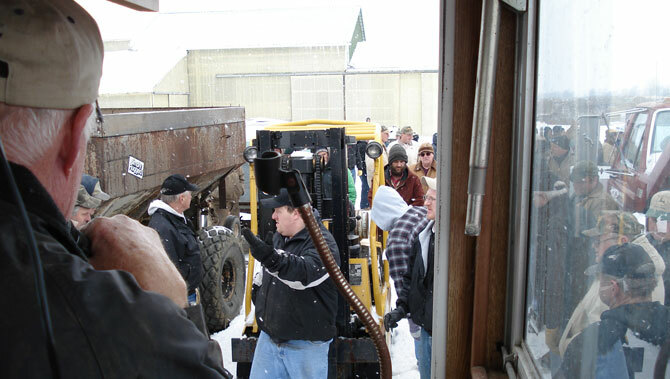 We have been selling large equipment for decades and have the experience necessary to make your auction successful. We will utilize our knowledge and assess your particular situation and offer a solution that is right for you in selling your valuable assets. Selling your heavy equipment or other business assets at auction is a fast and effective way to turn that iron into cash. By using an auction to market and sell you heavy equipment or other assets, you set the date of sale. Take the hassle out of selling your piece. Your options for selling your heavy equipment at auction are many. We can market and sell all of the assets on your yard or just a single item you may want to upgrade or is no longer being used. Sell it all at auction. If you have made the decision to discontinue business, or maybe you just want all new stuff, we can conduct a comprehensive auction for you. 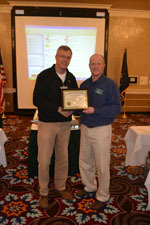 A marketing plan is created and executed that will maximize your return on your heavy equipment. 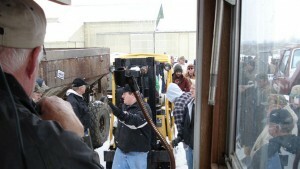 Vander Kolk Auction selling a forklift at auction. Selling a piece or two at auction. Contact us for details about selling your heavy equipment or industrial items at auction. Will my equipment sell well at auction? Yes! 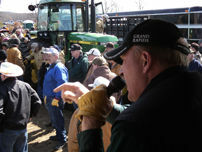 In many instances with Heavy equipment and agricultural used machinery, the value is actually set at auction. Making auctions the best way to sell used equipment. I only have a few pieces of equipment to sell, what can I do?